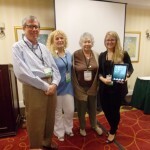 Dr. Jim Lawler presented a keynote presentation and project workshop on Empowering Individual Advocacy through Visual Storytelling Projects at the 63rd Annual Convention of NYSARC, Inc, in Albany, New York, in October 2012. The workshop reviewed projects of self-advocacy that Dr. Lawler and his Seidenberg students do for individuals with developmental and intellectual disabilities at AHRC New York City by integrating multimedia technologies. 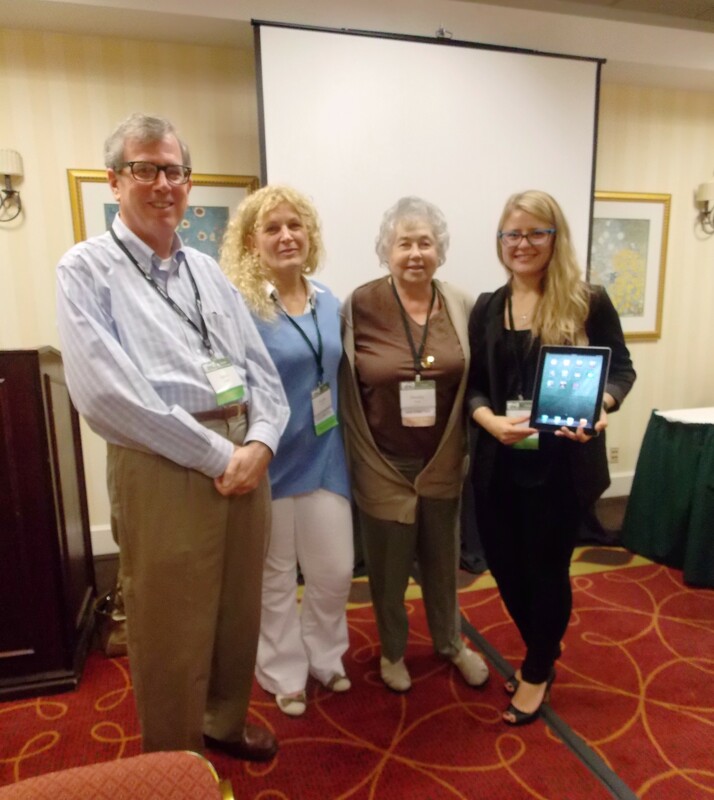 This is the fourth consecutive year that Dr. Lawler was invited to this major convention on disabilities in New York State that continues to showcase the technologies of the Seidenberg School. Pictured in the photograph are representatives of the AHRC New York City non-profit organization with Dr. Lawler.